I have been a Los Angeles wedding officiant for many years and have the officiant for wedding ceremonies in almost every possible Orange County and LA County marriage venue. I have officiated every kind of marriage ceremonies of all kinds, including and religious weddings and civil wedding ceremonies. Many of those weddings have been in the South Bay and some have been in various Rolling Hills Estates Wedding Locations. A number of those marriage ceremonies have been at Harlyne J. Norris Pavilion. If you would like a very professional and beautiful wedding venue you might consider the Norris Pavilion for your wedding. 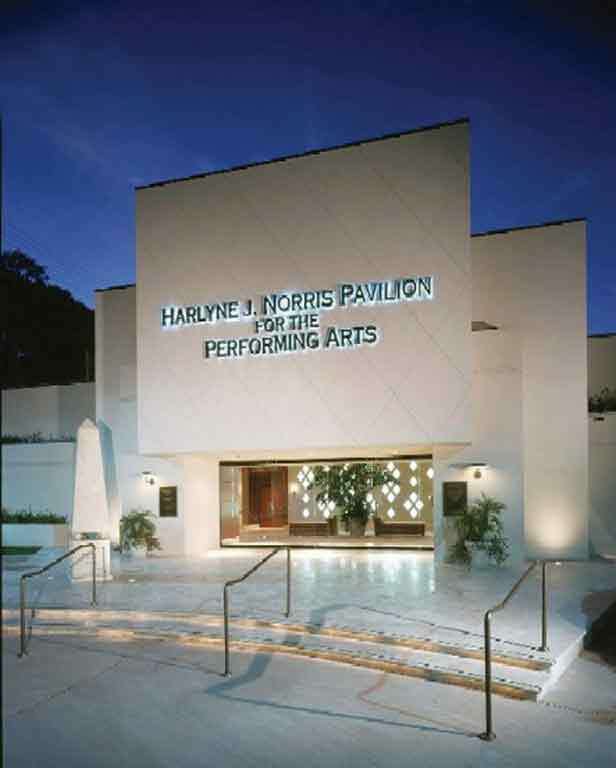 Located directly across the street from the Norris Theatre, the Harlyne J. Norris Pavilion is a great wedding venue for wedding parties of 25 to 300 people. The Norris Pavilion offers two unique venues for marriage ceremonies. 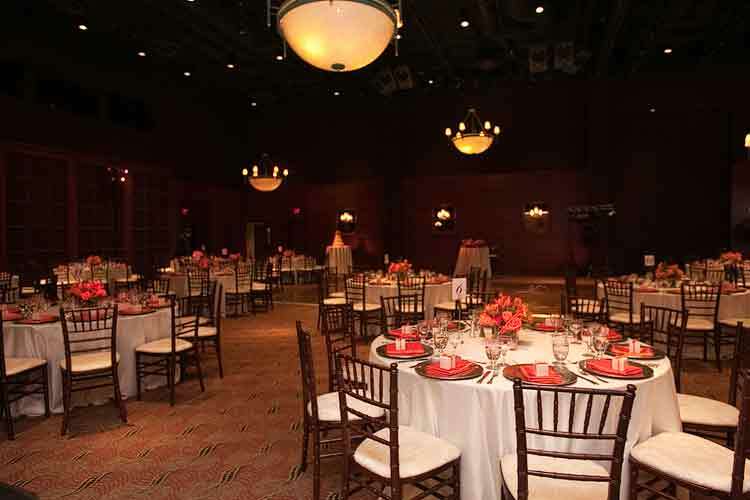 You can have your ceremony the lovely grand ballroom or in the trellised courtyard. The court is the perfect setting for your garden wedding. ballroom, a trellised courtyard which is a perfect place for a garden wedding. If you are getting married in Southern California and you are looking for a great wedding venue or marriage ceremony reception venue you may want to look at the Harlyne J. Norris Pavilion in Rolling Hills Estates. If you wish to retain the services of a very popular Los Angeles wedding officiant then click here.